Highest quality and guaranteed results. 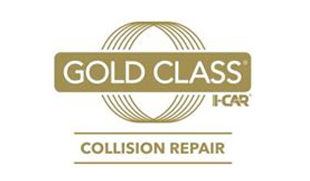 So bring your BMWs to Precision Auto Works of LIC™... Our shop and our technicians are I-CAR certified for quality of service, ensuring your BMW will be repaired to pre-accident conditions. We work proactively with your auto insurance company to give you the best quality and safest repair: at no extra cost to you. Want to see more? We invite you to tour our shop, see our work, meet the owners, and read our five star Yelp and Google reviews. Read our many 5 star GOOGLE reviews. Then choose Precision Auto Works of LIC with confidence... All our work is guaranteed! PRECISION NEWS: We're open Saturday for your convenience! Call for an appointment.